Working in Canada made easier for foreign trained job seekers. Canada's Federal Budget to include changes to the TFWP. 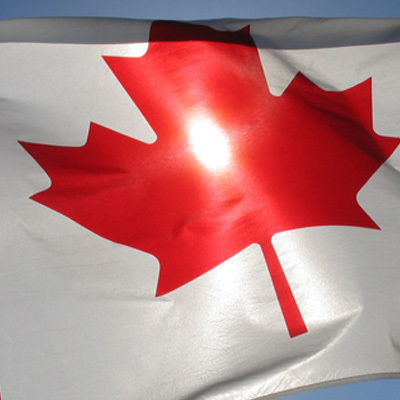 Changes to help manage labour shortages experienced by Canada. The Canadian government through the Employment Minister Patty Hajdu, have announced that they will introduce new reforms to the Temporary Foreign Worker Program (TFWP) at the forthcoming federal budget session. The Temporary Foreign Worker Program was created to allow Canadian employers to hire foreign nationals who will help fill the various labor shortages experienced in Canada while making sure that Canadian citizens and permanent residents have the first opportunity when applying for job vacancies. Some of the reforms such as the removal of a controversial “four-in, four-out” provision that requires certain workers to leave Canada for four years upon the completion of four years’ work in Canada, have already been introduced. In an interview with a local newspaper Minister Hajdu is quoted as saying “I’m actually chomping at the bit to get some of that news out, but as you know, the budget will be released shortly and many of our actions are tied to the budget." In September 2016, a parliamentary committee published a list of recommendations for reforming the Temporary Foreign Worker Program, including easier pathways to permanent residence for foreign workers and simpler ways for businesses to quickly respond to labor market needs. Members of parliament had called for stronger government protections over workers, to reduce rare cases of worker abuse in low-paid positions. They also highlighted some of the more difficult TFWP requirements, including the requirement for employers offering high skilled roles to provide a transition plan on how the employer planned to accustom themselves without using the TFWP. In a further response to that report, the Canadian government recently announced that it aims to process work permit applications for certain positions within a period of two weeks. The government announced that the reforms will be available in the federal budget which is expected to be released by late February or early March 2017.